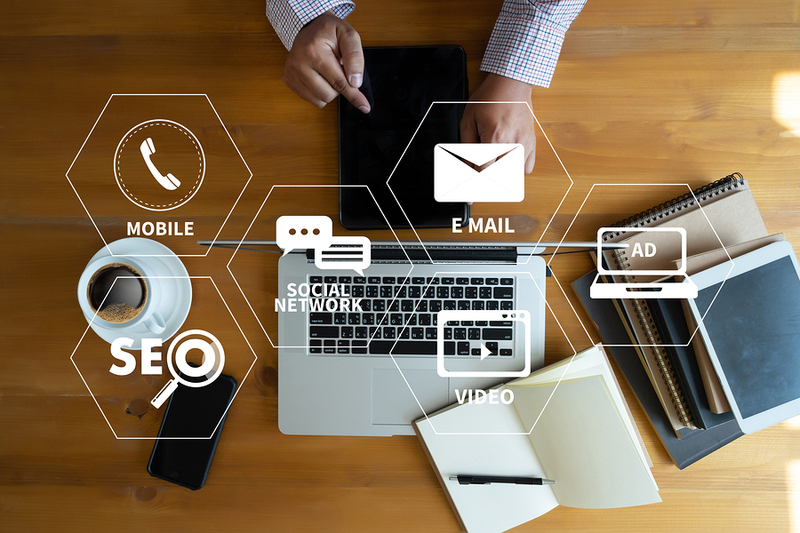 Technology has quite literally changed the entire world, and one area that it has made a huge difference is in how businesses have to market themselves. The days of static information delivery is limited. Marketing is now all about process. Interactive digital processes now replace many old fashioned billboards and fliers. Today, those in the hospitality industry must focus attention on digital media and how they’re using it. But just what is Digital Media, why does it matter, and how can you get the most from it? 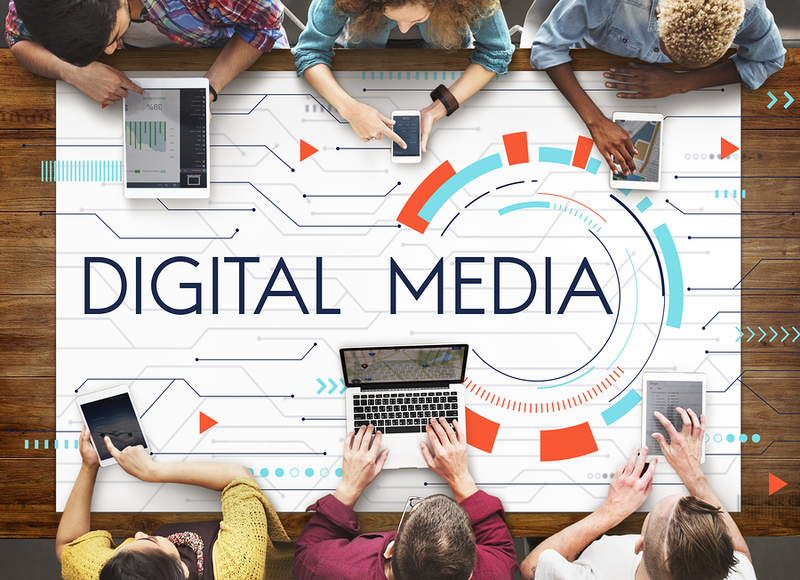 Digital media is just what it sounds like – any kind of information or marketing material that is created and released digitally. Essentially, when you use digital media strategies you are creating an online advertising campaign. However, it is unique when compared to traditional means in a few ways. • There are numerous parts involved, from video to online tours of your property to social media to email mailing lists to SEO. Putting together all of these pieces is important, but not always as easy as it might seem at first. • Digital media strategies generally focus on organic leads. Instead of putting up a sign that thousands will see but that will only be relevant to a few, you create content and then let those who it is relevant to find it. This means that you get higher conversion rates – if you do it properly. • Digital media can be changed quickly and easily, letting you adjust your strategies as needed and as your property evolves. Simply put, digital media allows you to market your business in new and exciting ways that can help you get more from your investment. If you fail to capitalize on the digital space, you’ll end up struggling to stay relevant. 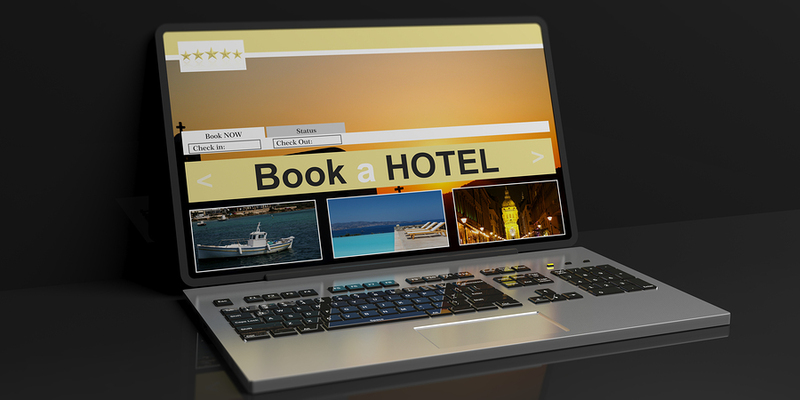 Hotels, resorts, and any other type of hospitality industry needs to make sure that they don’t vanish online. In fact, if you fail to focus on digital media strategies it will be hard to even let those doing online searches know that your property exists. Digital is driving more traffic now that TV and broadcast and you simple cannot ignore it. See more about this on our review of Chapter 1 of the Amazon Book Digital Media. To succeed with digital requires an understanding of how the net works. This means you must know how search works and how social media can boost your presence. You will need to build your own digital network to present your brand and your unique service. It is complex and not everyone understands how to get the most from digital media strategies. It’s important to get help. Our guides can make it easier for you to develop a plan and spread the online word about your property. Buy your copy today and start mastering digital media for your property.